This Year, Our company developed our own website "wwtea.com.my" to meet the changes and requirements from our customer in various country. 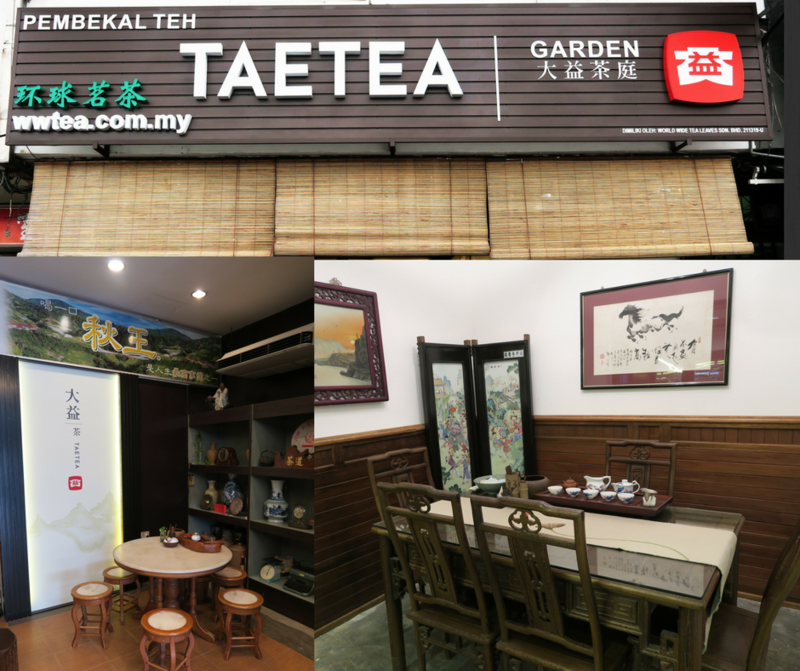 Moreover, we officially become the Southern zone main distributor for the China Number 1 Pu-Er Brand "Taetea (DaYi) " in Malaysia. Our company keep a wide range of old tea stocks. We ensure all the tea leaves undergo a natural fermentation aging process that is important to maintain the quality and taste of the tea. 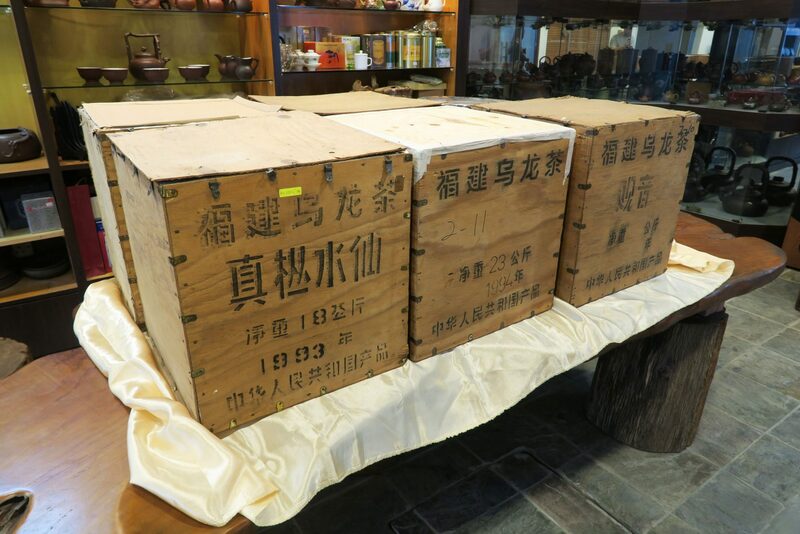 T & T Lifestyle acquired a 70 years old tea inventory warehouse that consist of the 70’s and the 80’s Pu'er tea cakes, Wuyi Mount Narcissus, Lu’an teas and "Haiti" brand Iron Lohan (TieLohan) and variety of aged tea leaves. 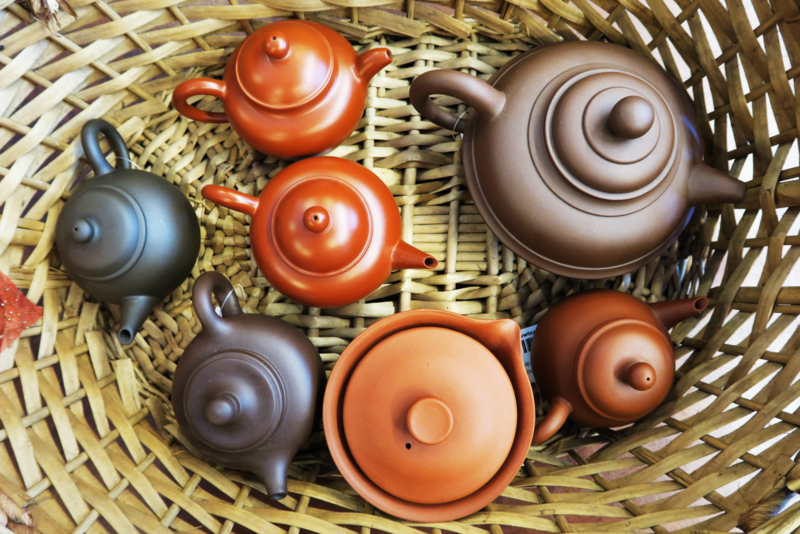 T & T Lifestyle imports a large quantity of purple sand teapots from Yi Xing factory (Yi Chang) in China. 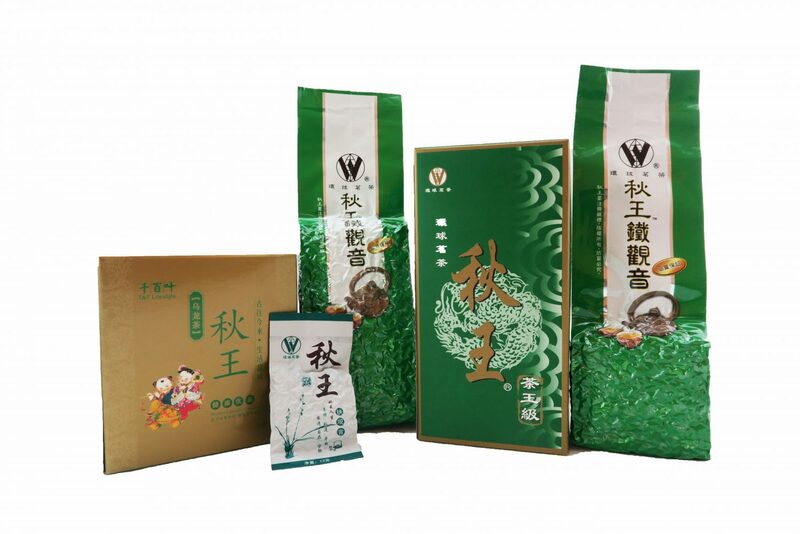 We import all kinds of Pu’er tea from the Tea companies in Yunnan, China. T & T Lifestyle introduced our signature brand “Qiu Wang”, the finest grade of “Tieguanyin” to the public through the local Chinese restaurant. As years went by, this brand lives up to it’s name and it is very well known until today. 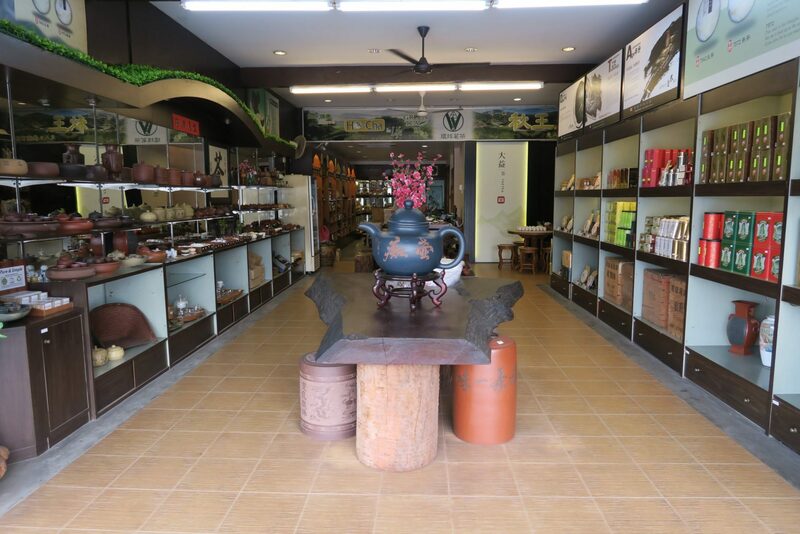 T & T Lifestyle operates with a wide varieties of Chinese tea and tea products. Oolong and Pu’er are our bestselling tea. Besides these two types of teas, the company also sells flower teas, red teas, black teas and green teas.